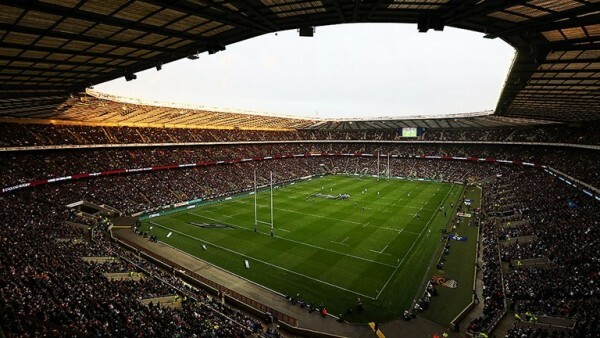 The 2015 Rugby World Cup will be played across 13 stadiums in England and Wales (just one), with the home of English Rugby Union, Twickenham, being the center of attention with nine matches being played there, and overall 16 matches played in London, including Wembley and the Olympic Stadium. 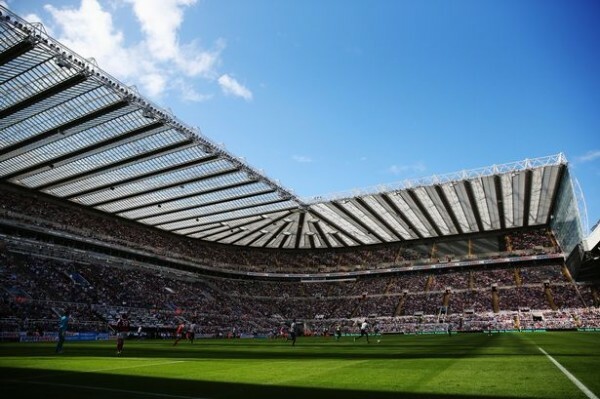 Besides multi-purpose and rugby-centric stadiums, there will a lot of football grounds “lending a hand” for the tournament that can’t be entirely played in one city. 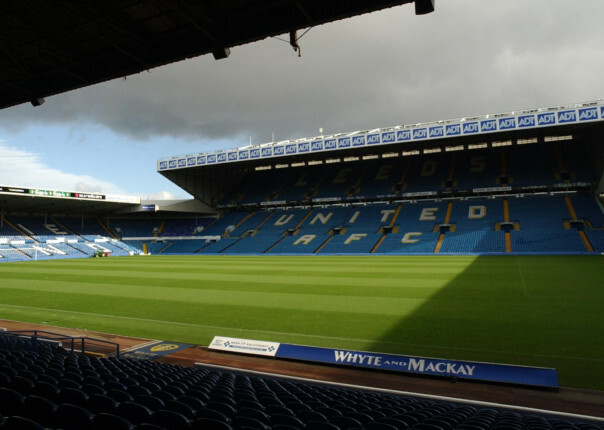 The City of Manchester Stadium, St. James’ Park in Newcastle and Elland Road in Leeds are among the notables venues with a few matches to be played in them during the tournament, which begins on September 18 and carries on until October 31. 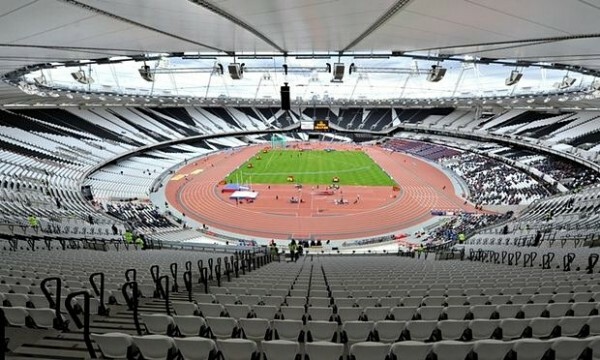 What matches will be played there: England vs Uruguay (October 10). 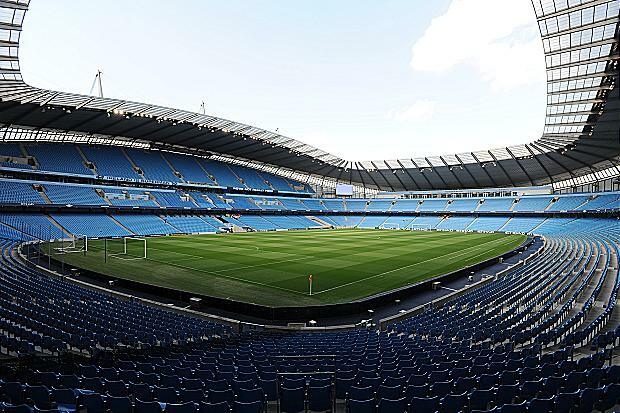 What matches will be played there: Scotland vs United States (September 27), Italy vs Canada (September 26). What matches will be played there: Argentina vs Tonga (October 4), Argentina vs Namibia (October 11), Canada vs Romania (October 6). 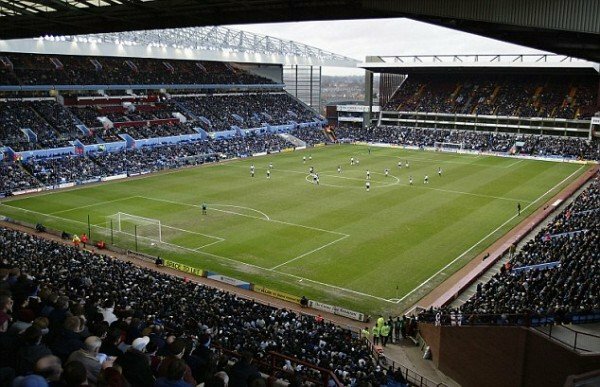 What matches will be played there: Scotland vs Japan (September 23), United States vs Japan (October 11), Tonga vs Georgia (September 19), Argentina vs Georgia (September 25). 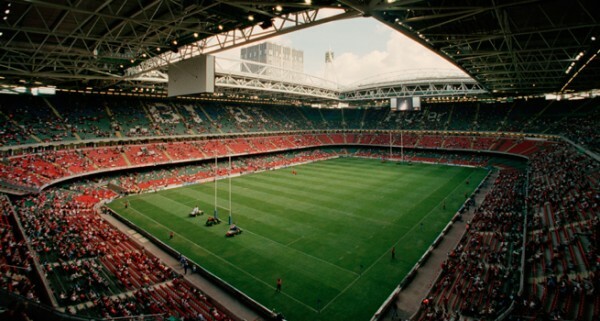 What matches will be played there: Wales vs Uruguay (September 20), Australia vs Fiji (September 23), Wales vs Fiji (October 1), New Zealand vs Georgia (October 2), Ireland vs Canada (September 19), France vs Ireland (October 11), two quarterfinal matches between the C&D groups (October 17-18). 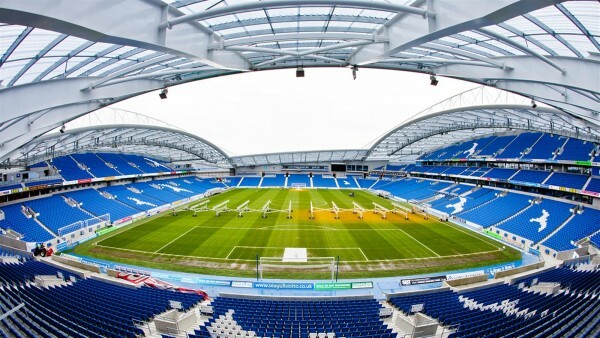 What matches will be played there: South Africa vs United States (October 7), New Zealand vs Namibia (September 24), France vs Romania (September 23), Ireland vs Italy (October 4), Third place match (October 30). 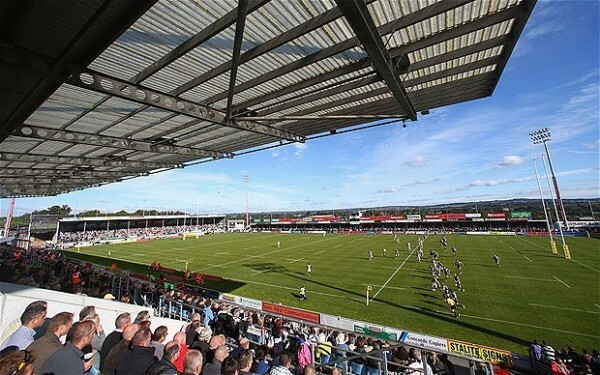 What matches will be played there: Fiji vs Uruguay (October 6), Samoa vs Japan (October 3), France vs Canada (October 1). 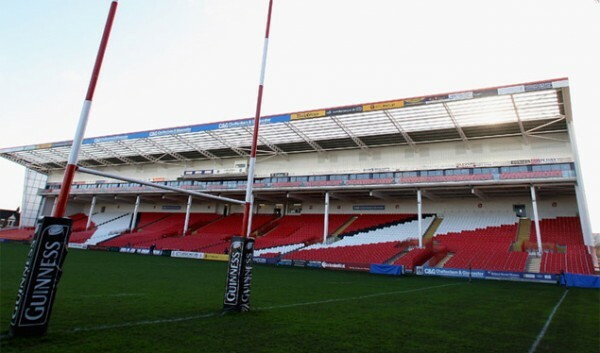 What matches will be played there: England vs Fiji (September 18), England vs Wales (September 26), England vs Australia (October 3), Australia vs Wales (October 10), two Quarter Final matches between Pool A & B teams (October 17-18), both semifinals (October 24-25), and the final (October 31). 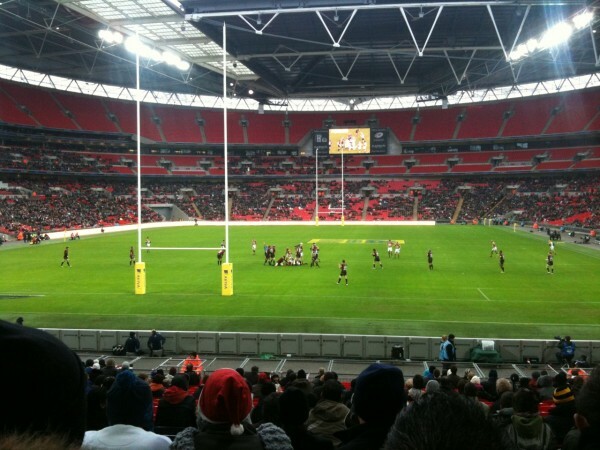 What matches will be played there: Australia vs Uruguay (September 27), South Africa vs Samoa (September 26). 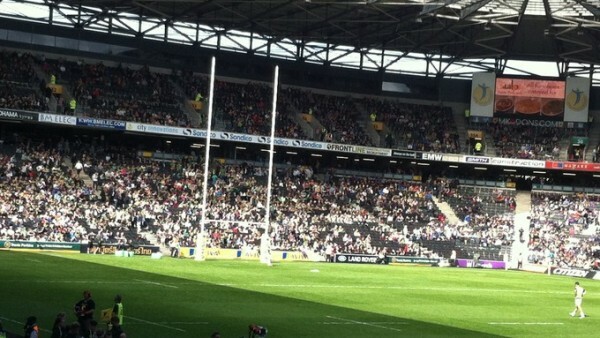 What matches will be played there: New Zealand vs Argentina (September 20), Ireland vs Romania (September 27).